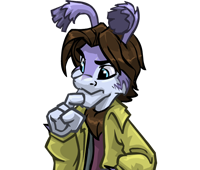 Site themes are what replaced the sidebar themes when neo decided to revamp their layout. 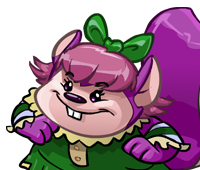 Along with different options for header/footer, and floater images, when you change your site theme it also has changes to your font colors and other default areas, like the table headers in your lookup, to colors that match the theme you have set for your site theme. 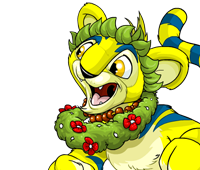 Neo was nice this time and gave more default options as well, so instead of just the ugly yellow for default, you still have the ugly basic yellow/gold, and then an almost as ugly bright yellow XD, a pretty blue, red, and green default options. 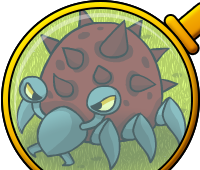 So that until you manage to unlock a few of the hidden ones, you can still run around in style. 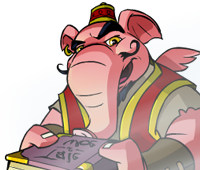 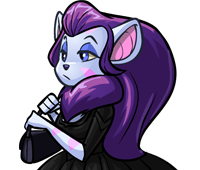 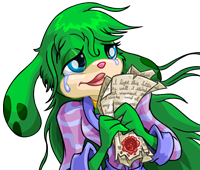 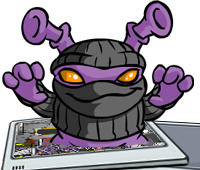 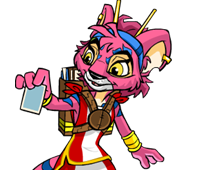 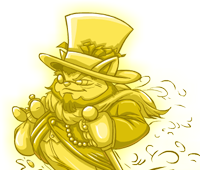 Neopets also shows the amount of site themes you have unlocked on your userlookup, below your secret avatars and stamps. 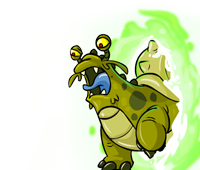 How can you change your theme? 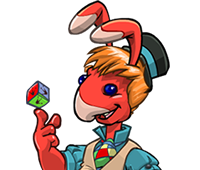 All the site themes you have unlocked are listed on the Site Preferences page. At this page you can switch your theme from one to another. 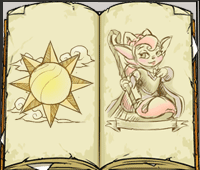 What did the old sidebars look like? 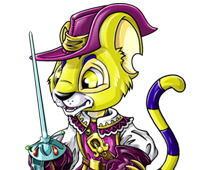 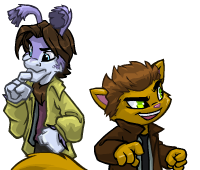 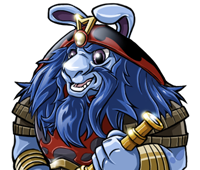 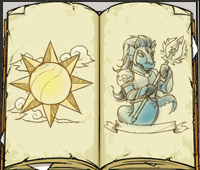 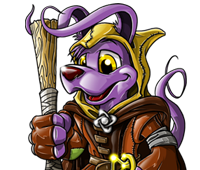 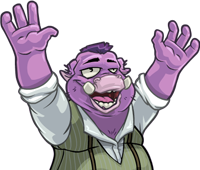 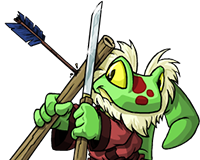 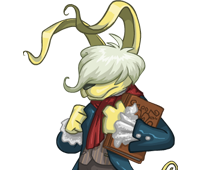 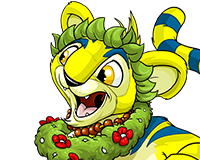 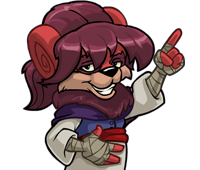 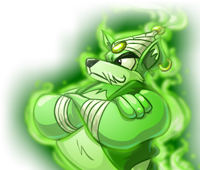 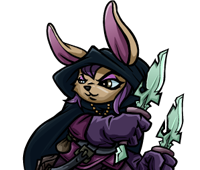 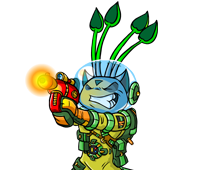 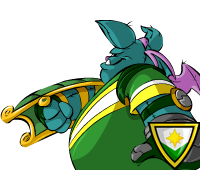 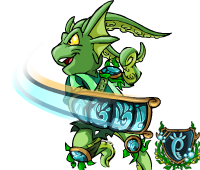 If you are curious and want to see what the old neopets sidebar themes looked like, then you can still go to the Sidebar Themes page and take a look. 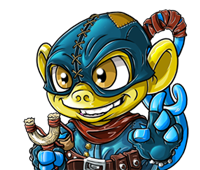 You can use the quicklinks below to go to a certain theme, or scroll down to see all of them. 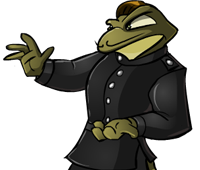 They are in order by the code that Neo assigns the site theme. 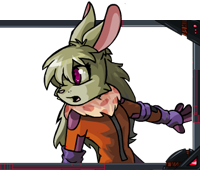 This is the default basic theme that everyone automatically receives. 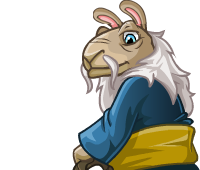 This theme does not count towards your unlocked site themes count. 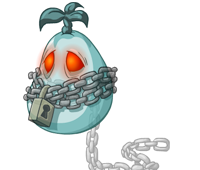 You can unlock this site theme by being online between 11:59:00pm - 11:59:59pm NST on Halloween (October 31st). 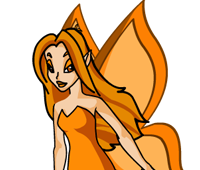 It was also given out to the winners of the first Random Contest in October 2004. 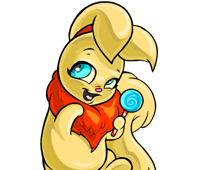 You have this theme automatically every year on your birthday and on the birthday of Neopets (November 15th). 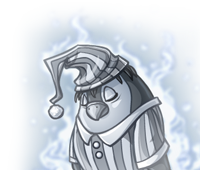 You cannot unlock this site theme to use it on other days of the year however. 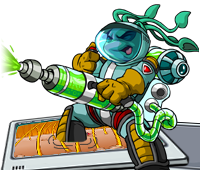 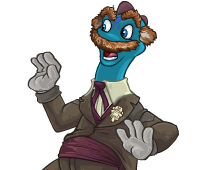 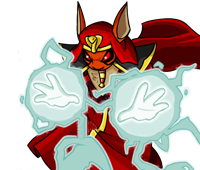 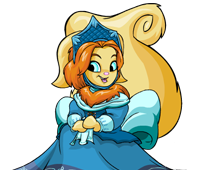 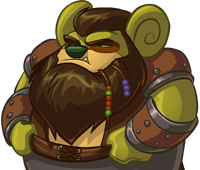 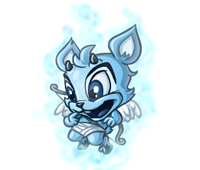 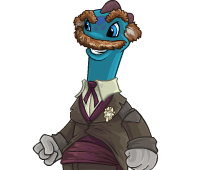 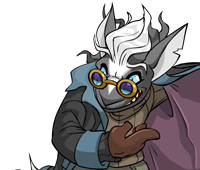 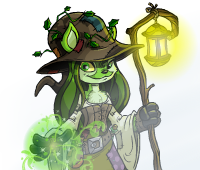 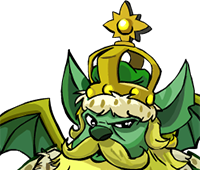 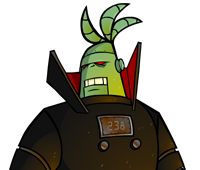 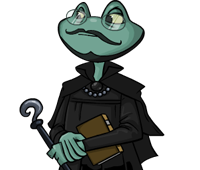 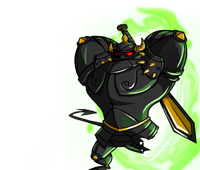 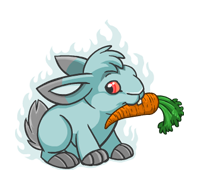 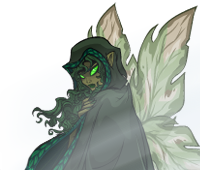 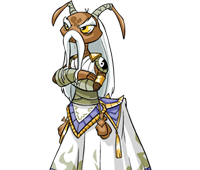 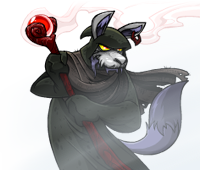 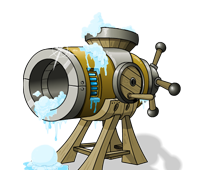 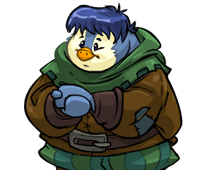 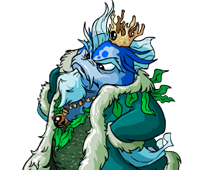 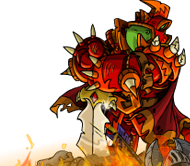 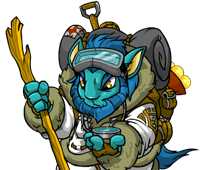 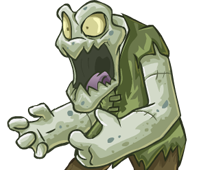 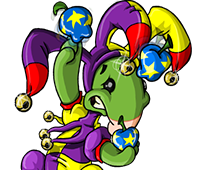 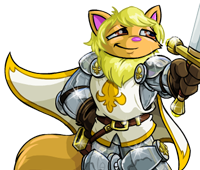 This theme is said to increase the number of random events you get, and it also removes all ads that appear on Neopets. 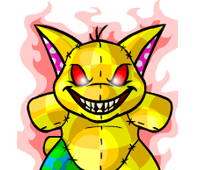 You can unlock this site theme in a random event on Terror Mountain. 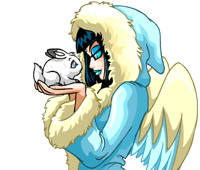 On December 31st of 2005 people "not-so-randomly" got the theme from the Advent Calendar. 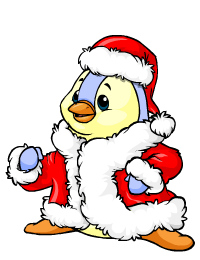 Although your chances of getting the site theme are much higher if you collect your prize everyday from the advent calendar, there are some people who still did not get the theme even after they collected it everyday. 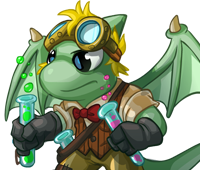 If you would like to see some statistics from last year, then please check out this petpage that lu from avlog put together with the data people submitted. 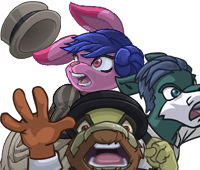 More hint requests?! 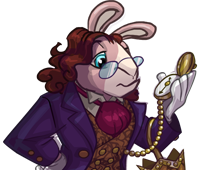 Ah, since it is a once-in-a-year opportunity, we'll let you off the hook this time. 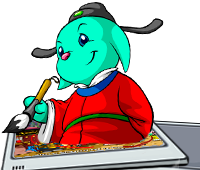 If you are celebrating Christmas, please don't upset Santa by staying up to midnight on Neopets. 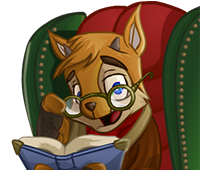 Should you meet the requirements, you'll be able to collect the sidebar by visiting the Advent Calendar at ANY time on December 31st. 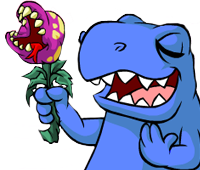 You can unlock this site theme by sending or receiving 'A Mysterious Valentines Card' on valentines day (February 14th). 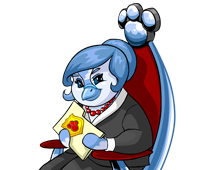 This means that if you send one to someone, you will both receive the site theme. 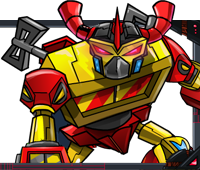 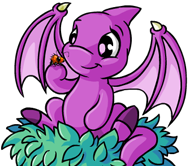 This site theme is availale to all Neopets Premium members. 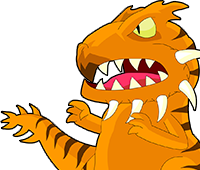 Before the big changes in premium, it was only available to those who had successfully referred 5 people to sign up and pay for premium through the referral system. 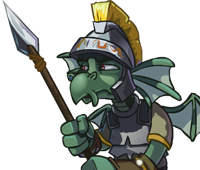 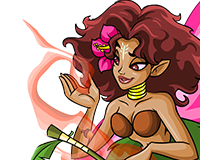 You can unlock this site theme by having participated the Curse of Maraqua war, and then purchasing it with 1 of your war points. 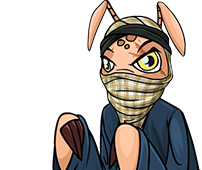 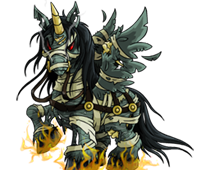 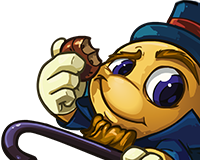 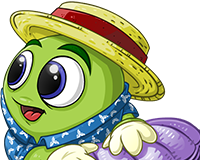 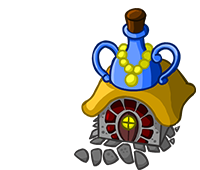 You can unlock this site theme by visiting the Lost Desert Prize Shop if you participated in the Lost Desert Plot. 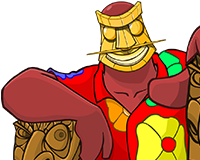 You can unlock this site theme by visiting the Altador Cup Prize Shop if you participated in one of the matches in Altador Cup. 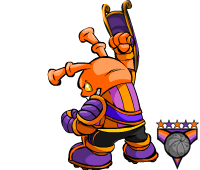 Having only voted isn't enough, you need to have actually played in the games. 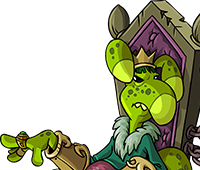 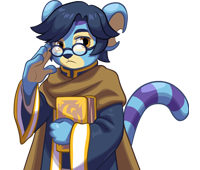 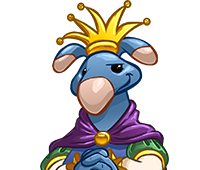 Visit the Altador Council Chamber if you have completed the Altador Plot and click on King Altador. 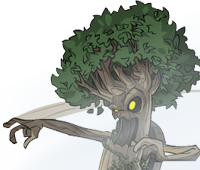 You can still unlock this site theme, simply follow our Plot Guide. 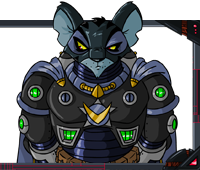 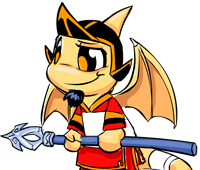 You receive this theme if you correctly answered at least 2 answers in the Cyodrake's Gaze Plot and then talking to Captain Tuan. 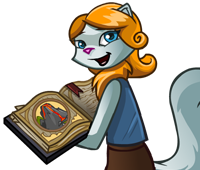 You can unlock this site theme by visiting Sophie's Shack if you participated in the Tale of Woe plot. 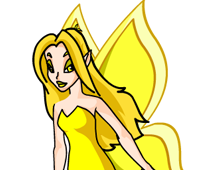 This is the default yellow theme that everyone automatically receives. 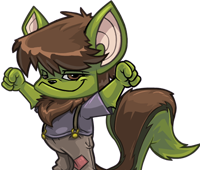 This theme does not count towards your unlocked site themes count. 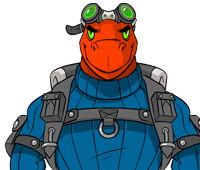 This is the default red theme that everyone automatically receives. 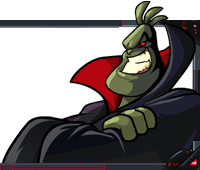 This theme does not count towards your unlocked site themes count. 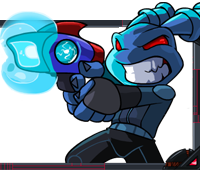 This is the default blue theme that everyone automatically receives. 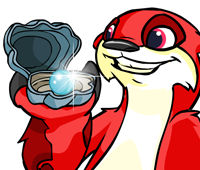 This theme does not count towards your unlocked site themes count. 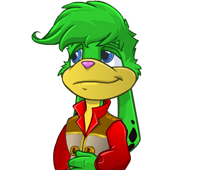 This is the default green theme that everyone automatically receives. 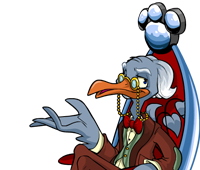 This theme does not count towards your unlocked site themes count. 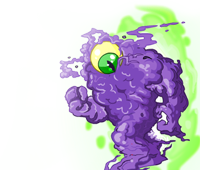 This theme was released on purple day (august 15th) of 2007. 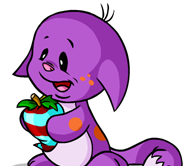 You can get it anytime though by viewing a purple pet with a purple petpet attached like these: Trixie_3O3 or GraphicPickUps. 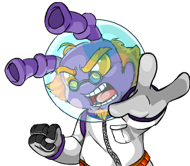 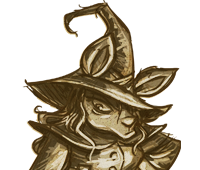 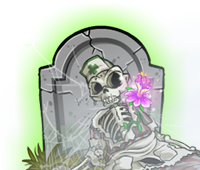 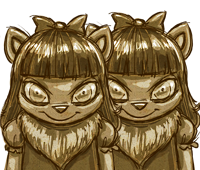 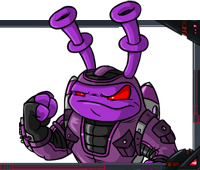 This theme was released as one of the prizes for participating in the Return of Dr. Sloth Plot on April 1st 2008. 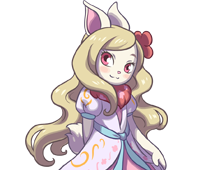 You can receive this site theme by visiting the Prize Shop, if you participated in this plot. 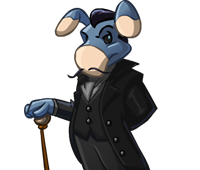 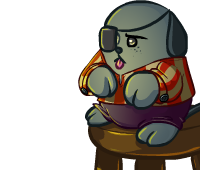 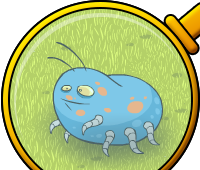 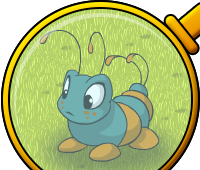 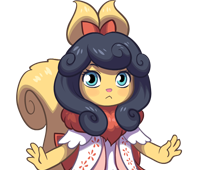 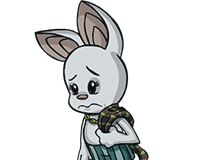 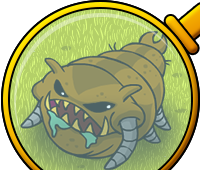 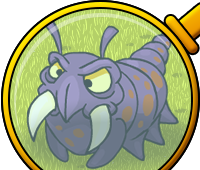 This theme was given away as a reward to those who took part in the Petpet Park Plot. 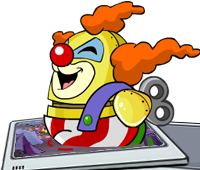 You are given the site theme on the Prize page. 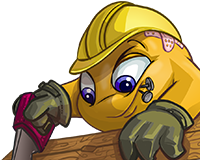 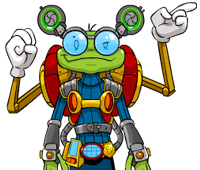 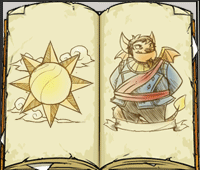 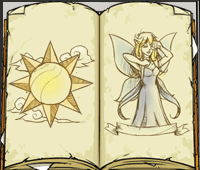 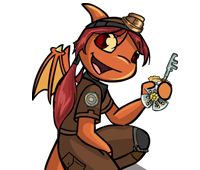 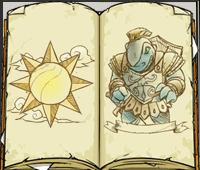 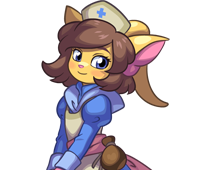 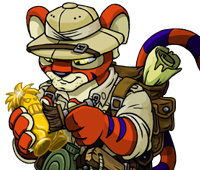 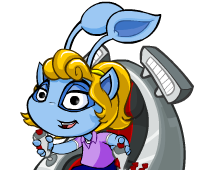 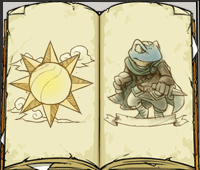 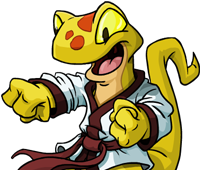 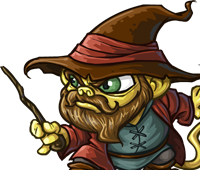 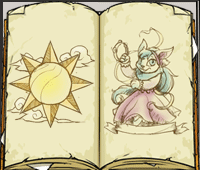 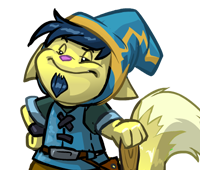 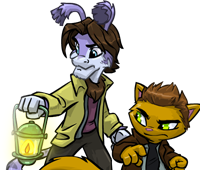 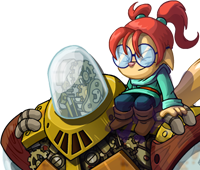 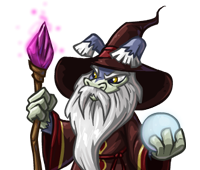 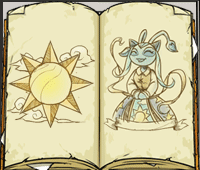 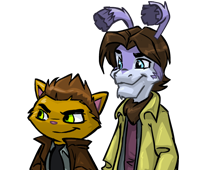 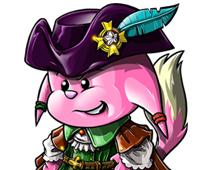 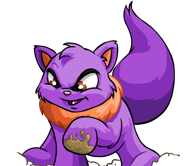 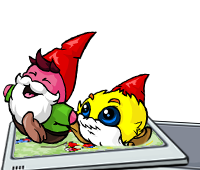 This theme is given to those who complete the Neopets Puzzle Adventure game. 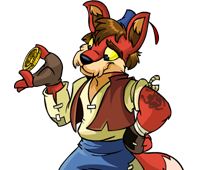 This means you have to actually purchase the game, playing the demo online will not give you anything. 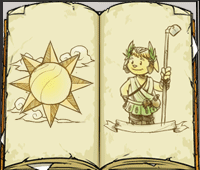 Playing the PC version of the game gives you the site theme at the end of the game. 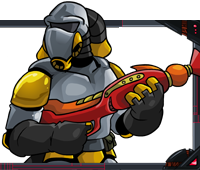 Playing the DS version of the game does the same, except with the DS version you also have to complete a multiplayer part of the game to get the final site theme code. 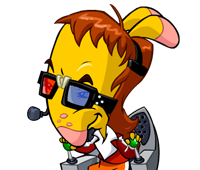 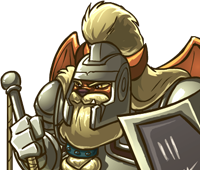 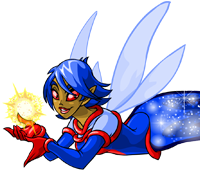 If you cannot do the multiplayer part of the game, you can contact neopets for a replacement code. 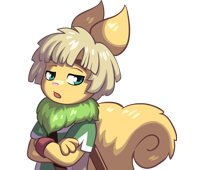 Please do not contact them about a replacement code unless you're actually close to finishing the game. 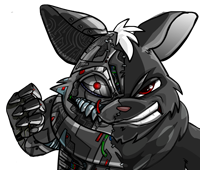 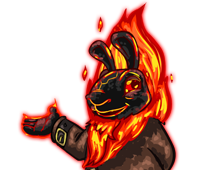 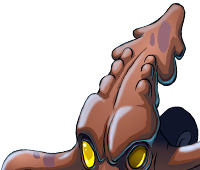 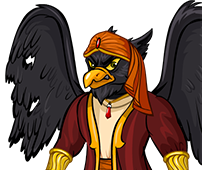 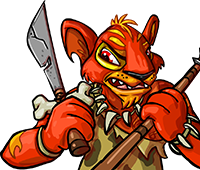 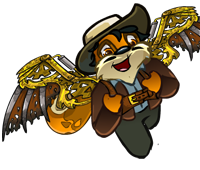 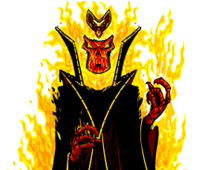 You can earn this site theme if you enter all 4 virtual prize codes that you can earn in the game Quizara's Curse. 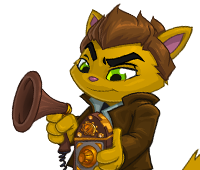 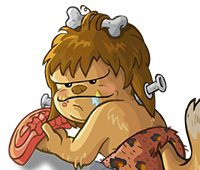 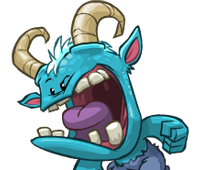 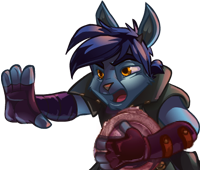 If you have the game and don't know how to find the codes, visit the Quizara's Curse webpage and click on "Can't find your Virtual Prize Code? 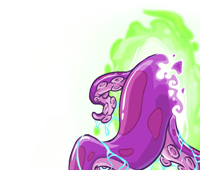 Click here for help. 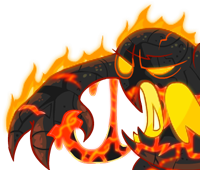 ", and a tutorial will show you how to obtain the codes. 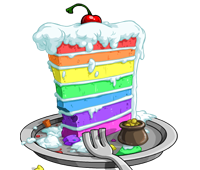 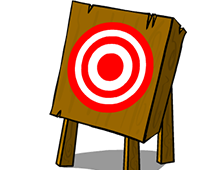 This theme is given to those participated in Daily Dare 2009 and achieved the rank of Scoretacular, The Ultimate Prize or Uberiffic. 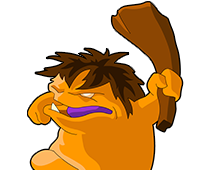 The site theme was given out again during Daily Dare 2010 for those with the ranks Grandultimate Scoretacular, Ultimate Scoretacular, Ultimate, Super Uberiffic or Uberiffic. 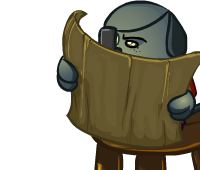 This site theme is rewarded to all who participated in the Atlas of the Ancients plot. 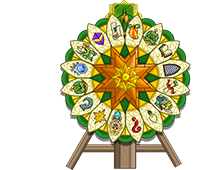 You receive it by visiting the AotA Plot homepage. 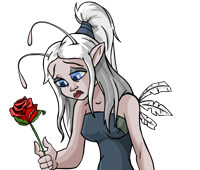 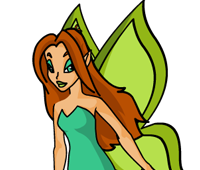 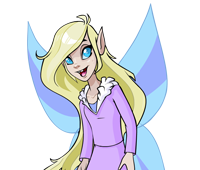 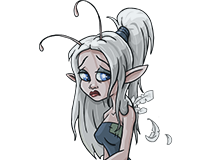 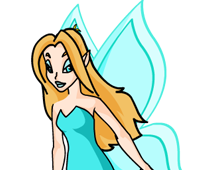 This site theme is rewarded to all who participated in the The Faeries' Ruin plot. 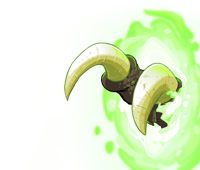 You receive it by visiting the Prize Shop. 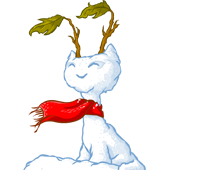 This site theme was rewarded for participating in the Festival of Neggs (2011-2018). 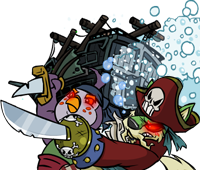 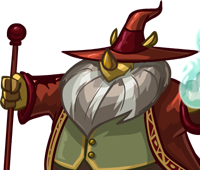 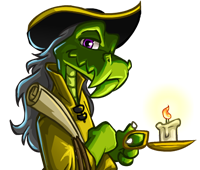 This site theme is rewarded for completing the Treasure Keepers tutorial. 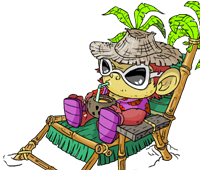 This site theme is rewarded having participated in the Krawk Island event. 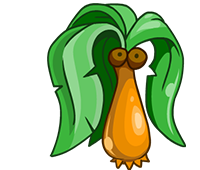 You had to each day search for islands during step 1 and solve a sudoku puzzle each day during step 2. 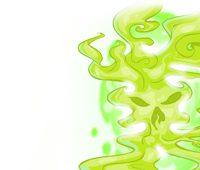 If you missed a day, you did not get the site theme as a bonus. 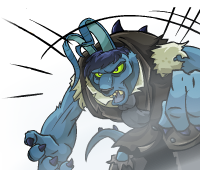 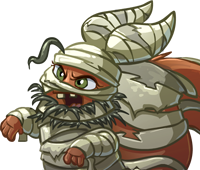 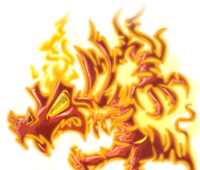 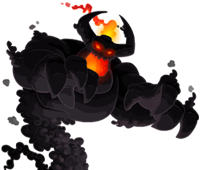 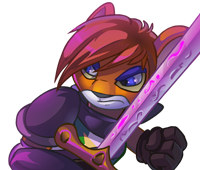 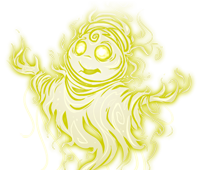 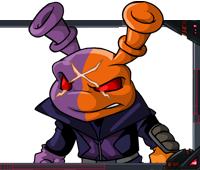 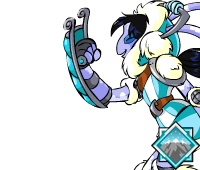 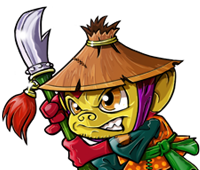 This site theme is rewarded for being a member of the winning team: Awakened, during the Skirmish Battles. 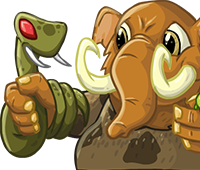 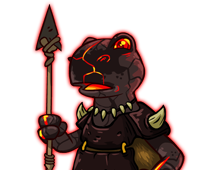 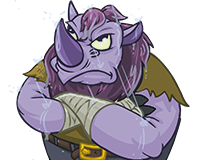 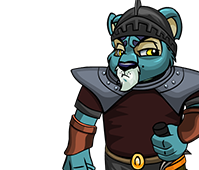 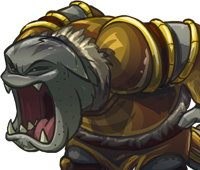 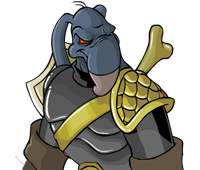 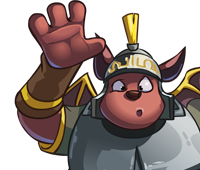 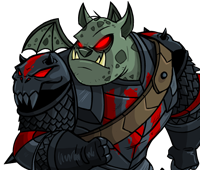 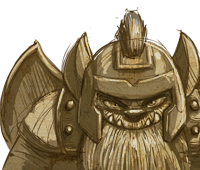 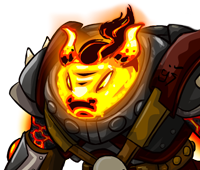 This site theme is rewarded for being a member of the winning team: Brute Squad, during the Skirmish Battles. 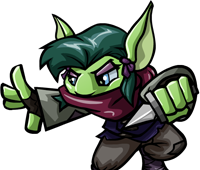 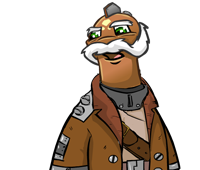 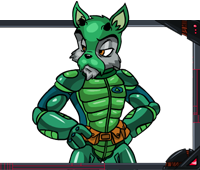 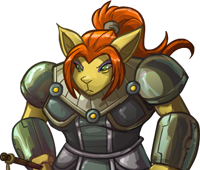 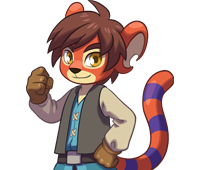 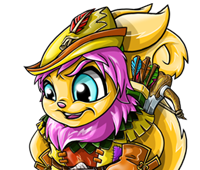 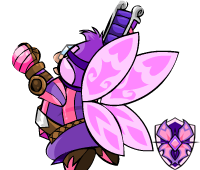 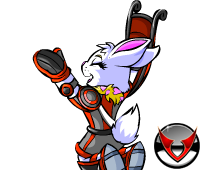 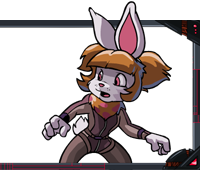 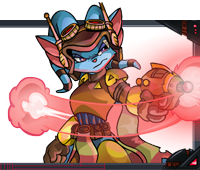 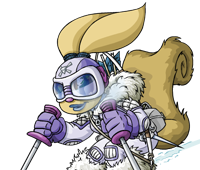 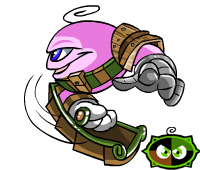 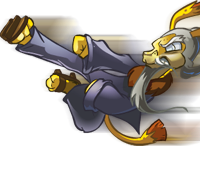 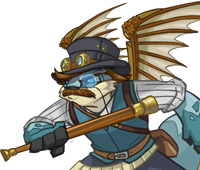 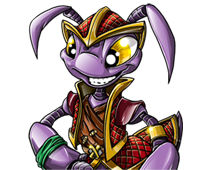 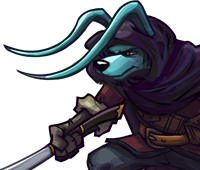 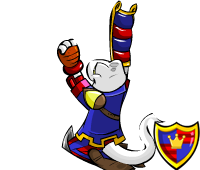 This site theme is rewarded for being a member of the winning team: Seekers, during the Skirmish Battles. 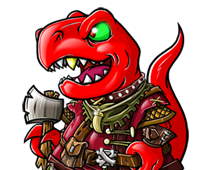 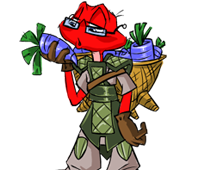 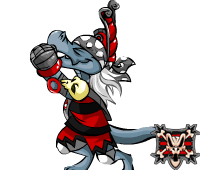 This site theme is rewarded for being a member of the winning team: Order of the Red Erisim, during the Skirmish Battles. 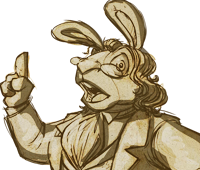 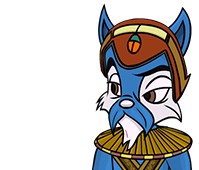 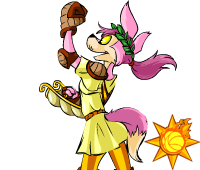 This site theme is rewarded for being a member of the winning team: the Sway, during the Tyrannia: Obelisk War event. 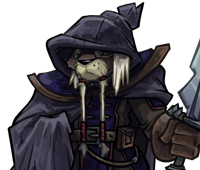 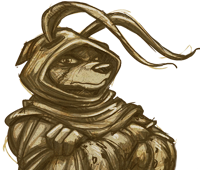 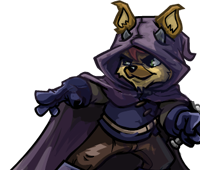 This site theme is rewarded for being a member of the winning team: Thieves Guild, during the Skirmish Battles. 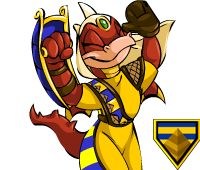 This site theme is rewarded having participated in the Tyrannia: Obelisk War event. 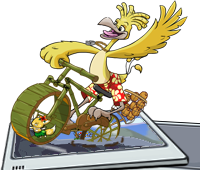 This site theme is rewarded to all who participated in the Daily Dare 2013 or Daily Dare 2017. 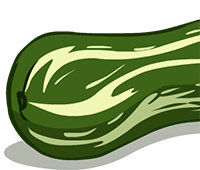 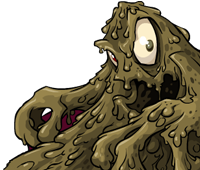 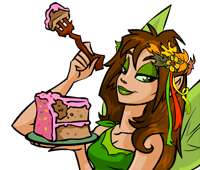 This site theme was rewarded as a prize for the Spooky Food Eating Contest/Monster Hunting event. 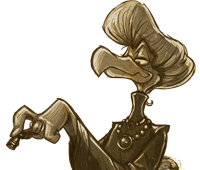 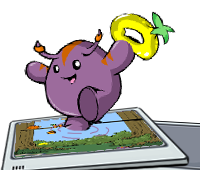 This site theme is rewarded for visiting Prof. Milton Clodbottle's Astounding Habitarium. 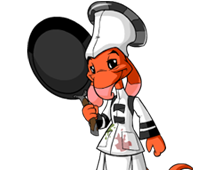 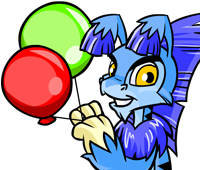 For Neopets 15th Birthday, they released 5 site themes on 11/12/14. 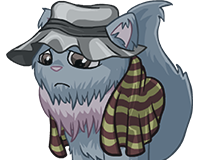 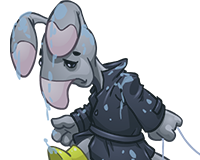 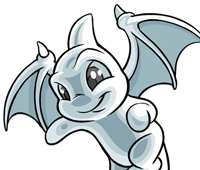 If you or your Neopets are fond of Grey Day, this site theme is for you. 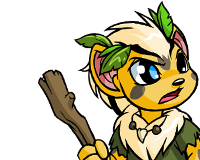 For Neopets 15th Birthday, they released 5 site themes on 11/12/14. 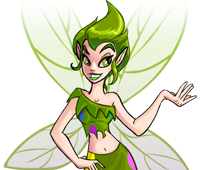 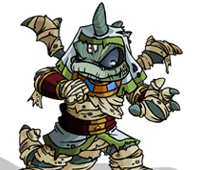 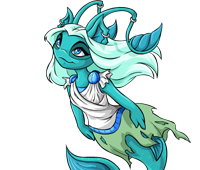 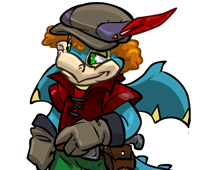 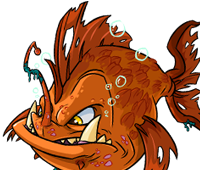 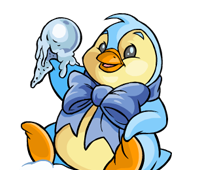 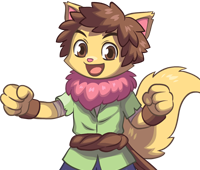 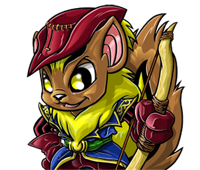 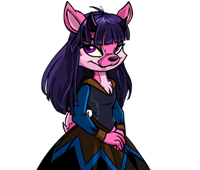 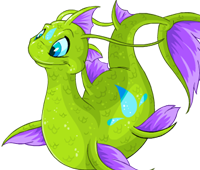 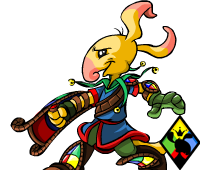 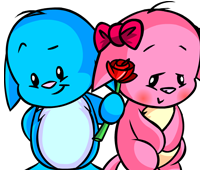 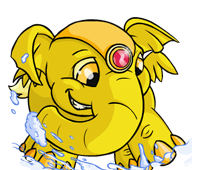 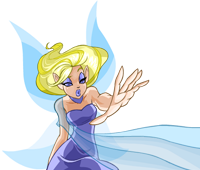 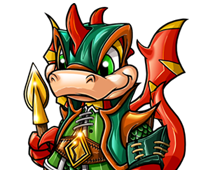 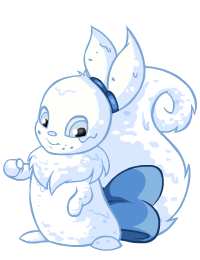 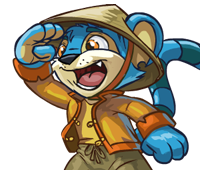 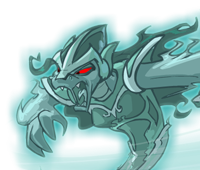 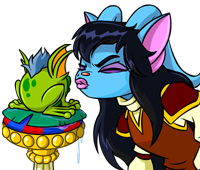 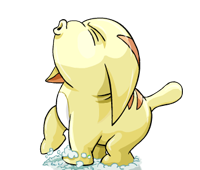 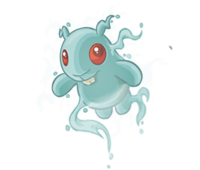 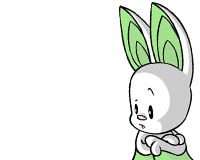 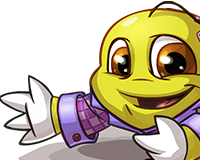 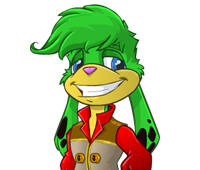 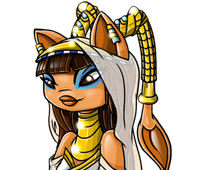 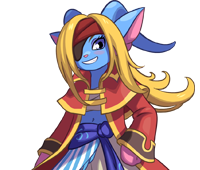 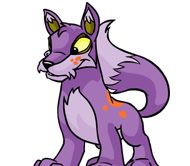 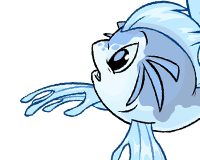 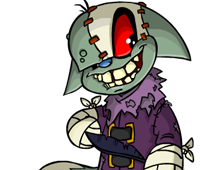 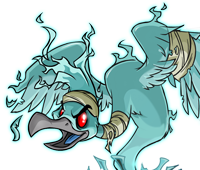 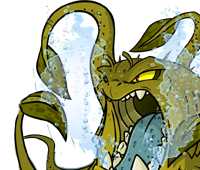 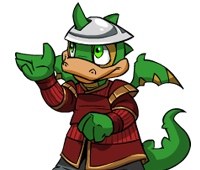 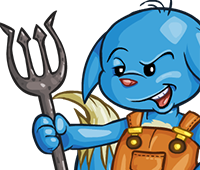 If you or your Neopets are fond of Kiko Lake, this site theme is for you. 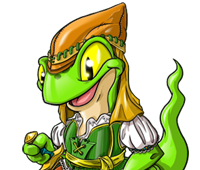 For Neopets 15th Birthday, they released 5 site themes on 11/12/14. 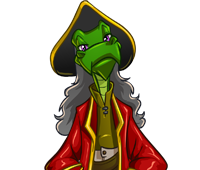 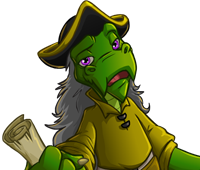 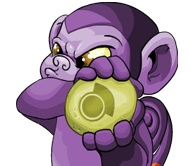 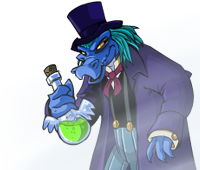 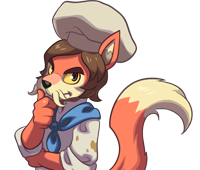 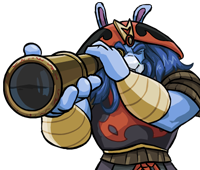 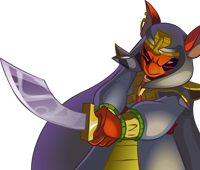 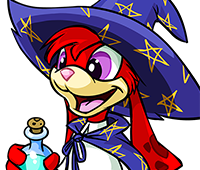 If you or your Neopets are fond of Mystery Island, this site theme is for you. 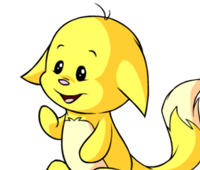 For Neopets 15th Birthday, they released 5 site themes on 11/12/14. 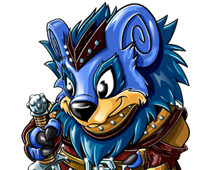 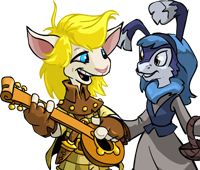 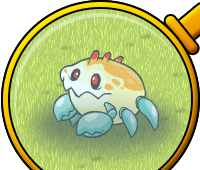 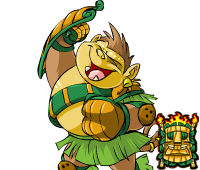 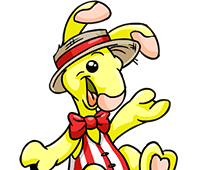 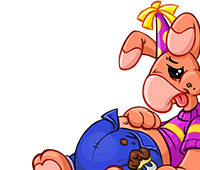 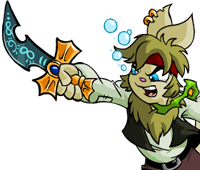 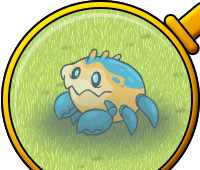 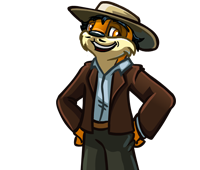 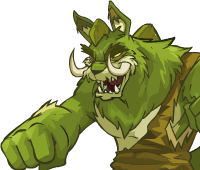 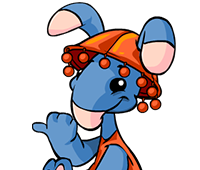 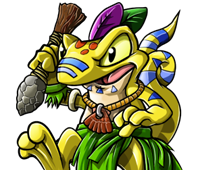 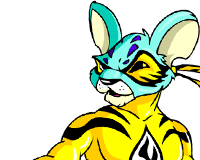 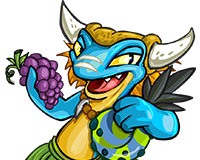 If you or your Neopets are fond of Roo Island, this site theme is for you. 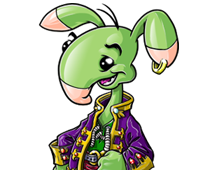 For Neopets 15th Birthday, they released 5 site themes on 11/12/14. 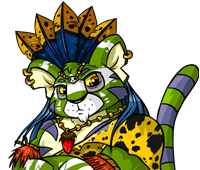 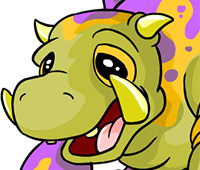 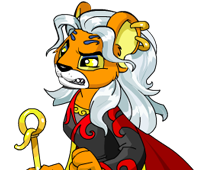 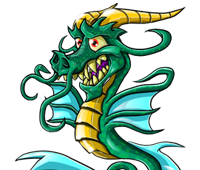 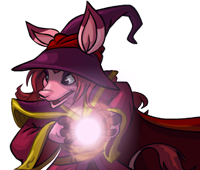 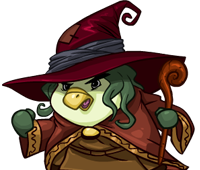 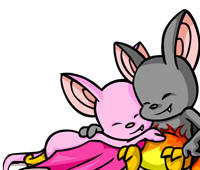 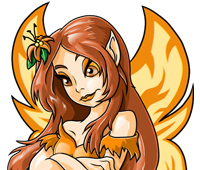 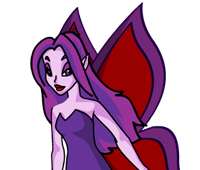 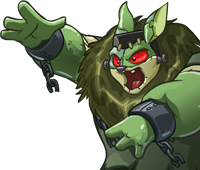 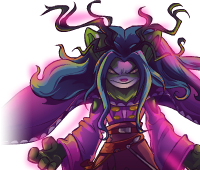 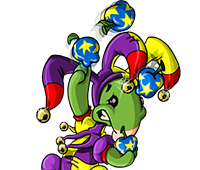 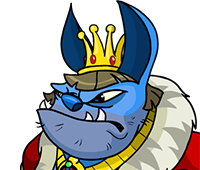 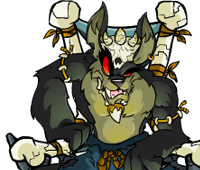 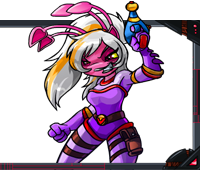 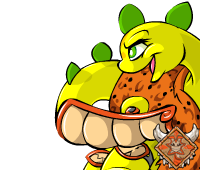 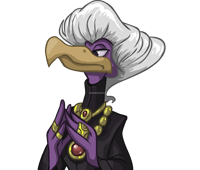 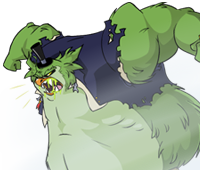 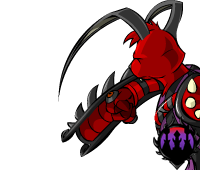 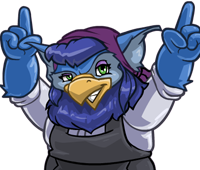 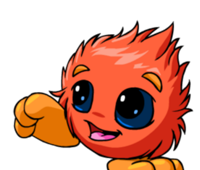 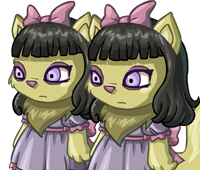 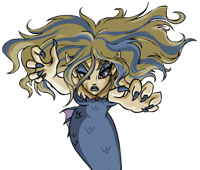 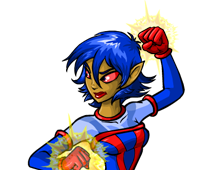 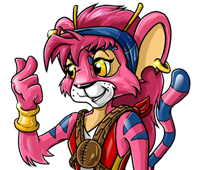 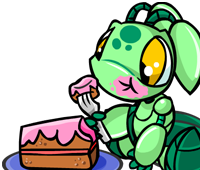 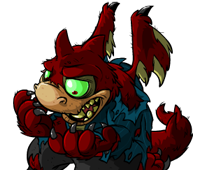 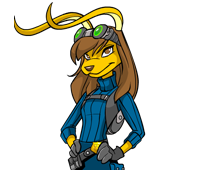 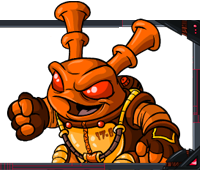 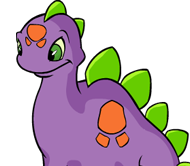 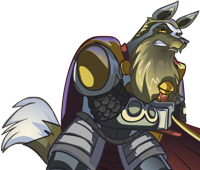 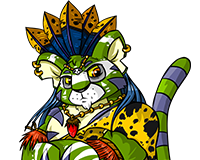 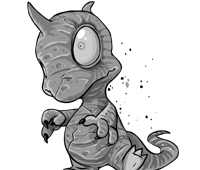 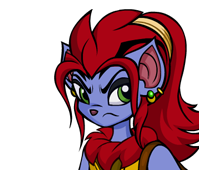 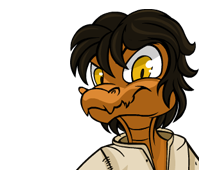 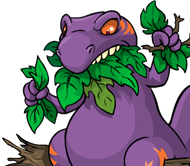 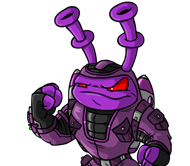 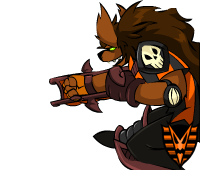 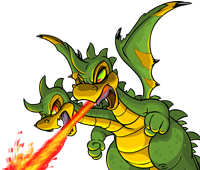 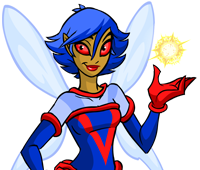 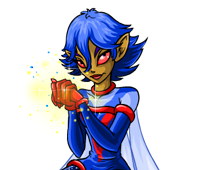 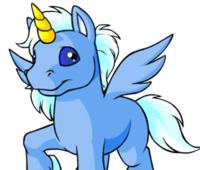 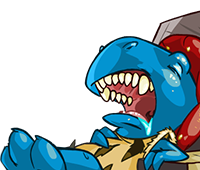 If you or your Neopets are fond of Tyrannia, this site theme is for you. 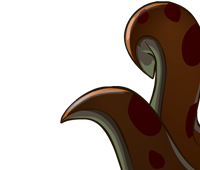 Originally created as a hoax for April Fools 2015. 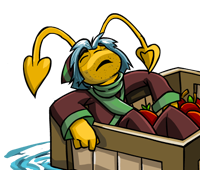 Has since become a default theme. 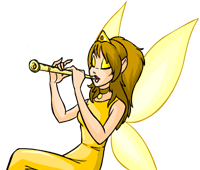 This theme was automatically given out at the end of the Faerie Festival 2017. 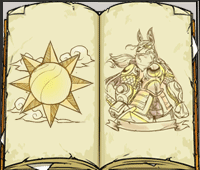 Given out after the Meridell map redraw in 2018. 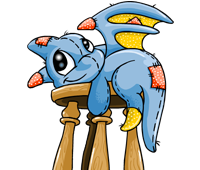 You had to join in the Dragoyle hunt to receive it. 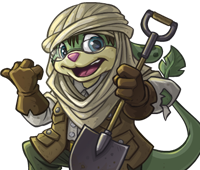 The Brightvale site theme was awarded during the Brightvale mini-plot for Brightvale day in August 2018. 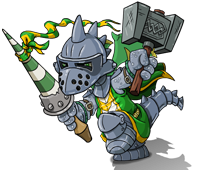 It can be obtained by participating in the event. 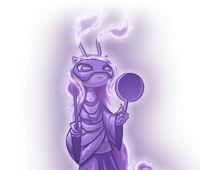 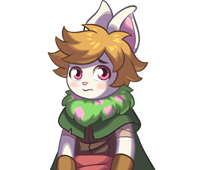 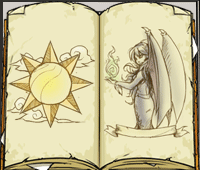 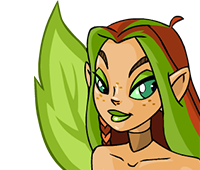 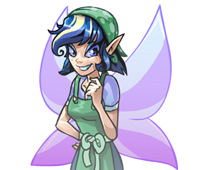 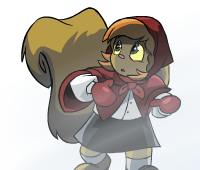 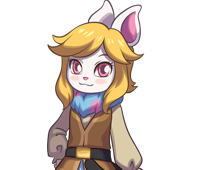 This site theme is awarded for participating in the 'Lyra and the Lost Heirloom' mini-plot, which started in November 2018. 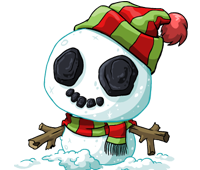 This site theme was awarded on December 6th, 2018 as an advent calendar prize. 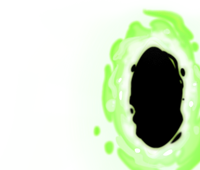 It was automatically applied upon signing in. 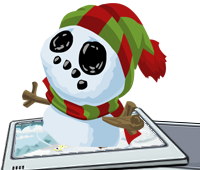 The site theme features an animated header and footer, fancy cursors, and holiday background music!